Want a quick, easy, and healthy homemade snack that’s perfect for fall produce and back to school snacks? 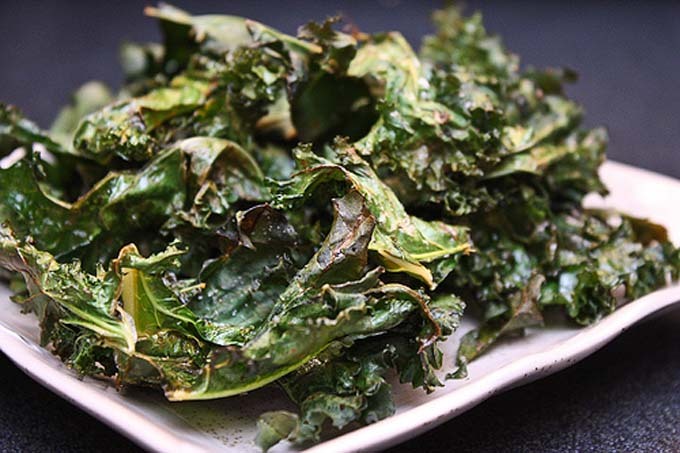 Foodal has you covered with these simple and tasty kale chip recipes in a variety of flavors. You can even use Swiss chard, broccoli leaves, and other hardy greens to make this crispy, craveable treat. 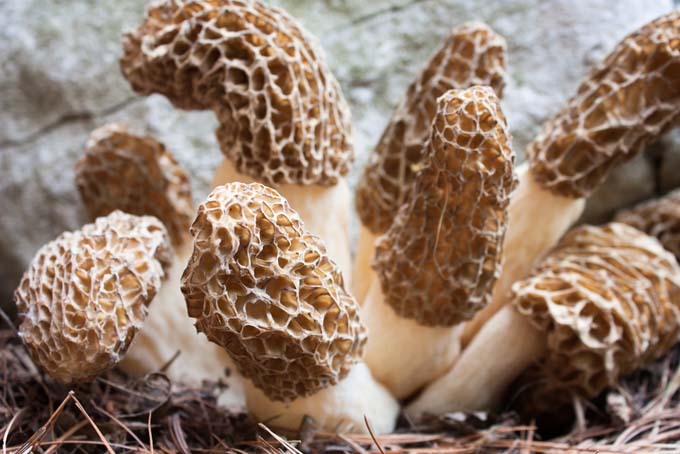 Dehydrate your morel mushrooms when they are in season to enjoy them all year long. Much better than freezing.